In today's world women are subjects of torture, harassment, and violence irrespective of their community or place of staying. The Government authorities, protection forces, civic bodies and voluntary organizations shows aim at protecting distressed women in their own ways. a) This application is free of cost. 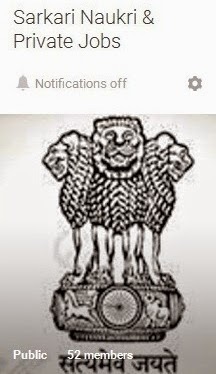 >> How to Download Chandigarh Police Smart24x7 Mobile Application? After download it is mandatory to fill the details as they utilized when you are in any emergency. Once application is installed. You have to register to start using application by clicking on App icon. Fill the correct information as specified in the mobile app. Then add primary contacts, the verification code will be sent through SMS. After filling all the information/ verification, your registration is completed and you can start using the app. 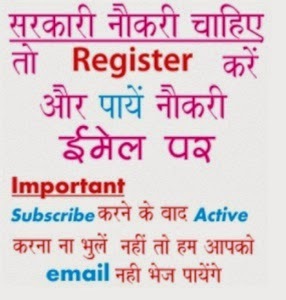 Chandigarh users to get 05 primary contacts use Promo Code: CHD2015. Smart24x7 Response Services Pvt. Ltd.